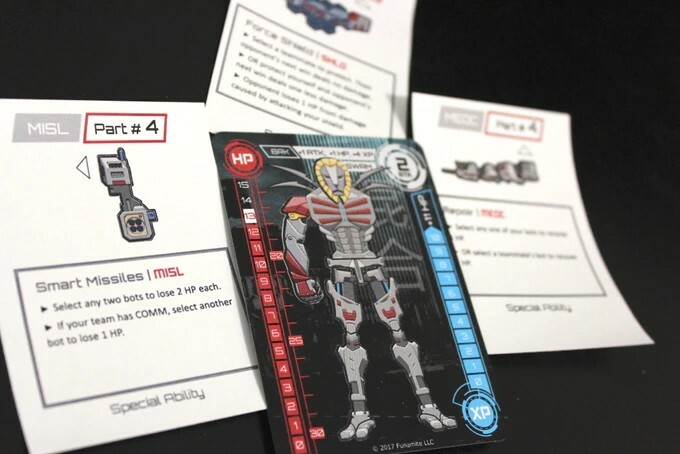 Funamite LLC launches Mixbots, a robot building trading card game on Kickstarter. 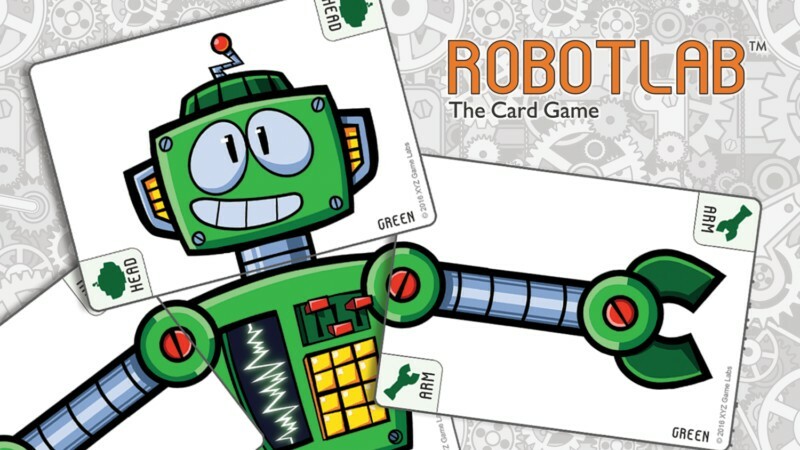 Robots are built by applying stickers onto trading cards, and combat is played with the hand game, Rock Paper Scissors. Combat is fast and furious for one on one duels and team battles with 10 or more players. 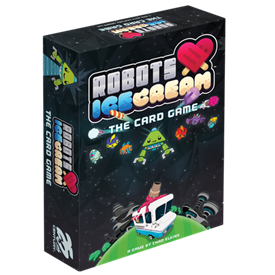 Mixbots is enjoyed by tweens, teens, new gamers, and groups of friends. Building robots is half the fun and putting them in action against other robots completes the whole experience. After building their robots, players will have a chance to personalize them by writing a name on the back. In team battles, players can help their own teammates by using their robots’ special abilities. “Students were on the edge of their seats. They were very engaged and enjoying the game”, said Christine Ha, a middle school teacher. 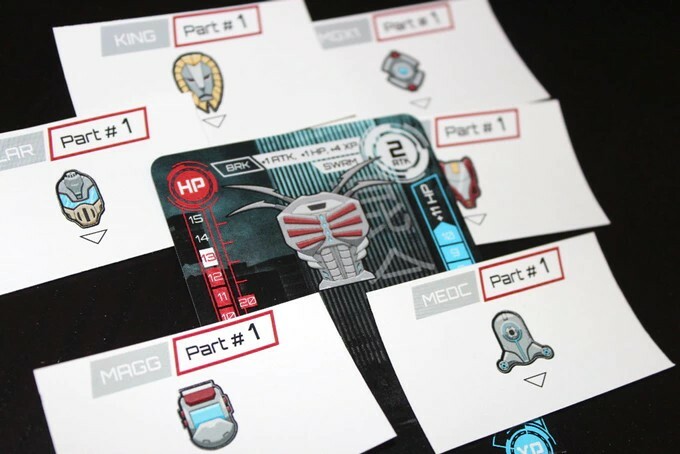 Funamite decided on using stickers instead of transparent cards to build the robots because that allowed the player’s creations to remain intact when being carried about, and to easily be seen. 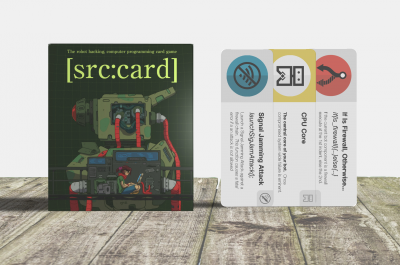 When multiple transparent cards are stacked on top of one another, details become blurry, so stickers were the easy choice. Funamite decided on Rock Paper Scissors as the combat mechanism because it’s already a familiar system with many and therefore lowers the learning curve and barrier to entry. Funamite LLC is game publishing company founded in 2016 and based in Elk Grove, California. Mixbots is the company’s first product.